Reading and share top 1 Nathan Hassall famous quotes and sayings. 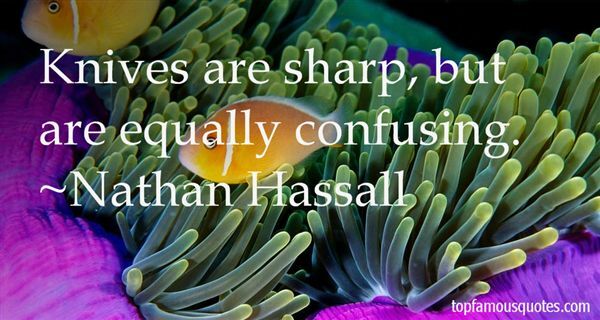 Browse top 1 most favorite famous quotes and sayings by Nathan Hassall. He loved her enough to know she was better off without him"